Lincoln Elementary is an excellent community school housed in the heart of Kingsport. 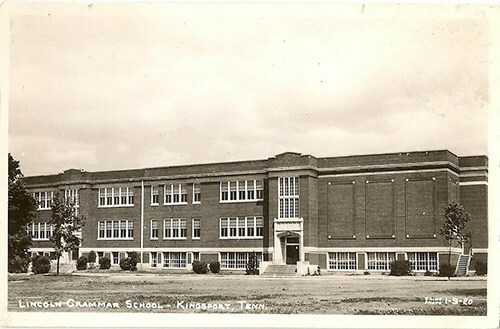 It was founded in 1921 and moved to its present location in 1937. That means our school is almost ninety years old! There have been several renovations to the building through the years, and one major renovation in 1990. The school is structured in a pre-K through fifth grade format. Complementing its strong academic programs are several related arts classes such as P.E., Art, Music, and a Library Media Center. In the summer of 2011, over one hundred parking spaces were added to the school as well as a more streamlined car dismissal system. Lincoln has an active and supportive PTO. Multiple raised beds for organic gardens were added in October 2011!